1 Additions and Alterations Addition and alteration construction is a miscellaneous grouping of home improvement and renovation projects that are generally geared toward the enhancement of an existing principal structure. Exterior and interior additions/alterations fall into this category. There are numerous home improvement projects within this classification, some of which may require multiple permits. Residential additions can extend outward or upward from the existing structure. Literally speaking, they are extensions of your living space. Living areas can often be altered or created through renovations to an existing structure without the benefit of outward physical expansion. For example, a basement can be finished as a family recreation room and/or den, or it can be divided and partitioned to create an additional bedroom. In order to perform new construction or to alter an existing structure, you must obtain a building permit and submit site plans showing existing and proposed structure location(s), including well and/or septic (if applicable). Structural plans are also required. Electrical work for additions will require an application for an electrical permit by a Master Electrician licensed with Prince George s County. Electrical work for alterations of existing dwellings will require an application for an electrical permit by a Master Electrician licensed with Prince George s County. 2 Additionally, the Health Department s Division of Environmental Health will check to ensure that the existing septic system is sized adequately for any proposed increase to living area(s), where applicable. Like electrical work, the installation of plumbing or natural gas piping requires an application by a Registered Master Plumber/Gasfitter licensed by WSSC. Generally, the installation of plumbing by homeowners is not permitted. 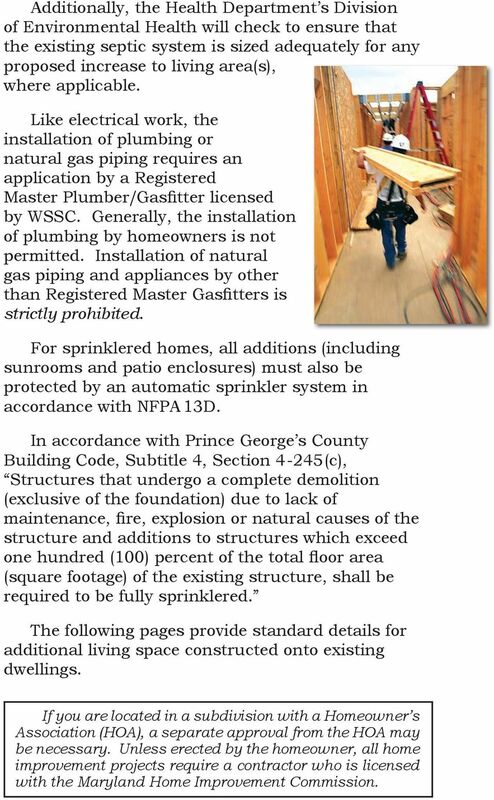 Installation of natural gas piping and appliances by other than Registered Master Gasfitters is strictly prohibited. For sprinklered homes, all additions (including sunrooms and patio enclosures) must also be protected by an automatic sprinkler system in accordance with NFPA 13D. In accordance with Prince George s County Building Code, Subtitle 4, Section 4-245(c), Structures that undergo a complete demolition (exclusive of the foundation) due to lack of maintenance, fire, explosion or natural causes of the structure and additions to structures which exceed one hundred (100) percent of the total floor area (square footage) of the existing structure, shall be required to be fully sprinklered. 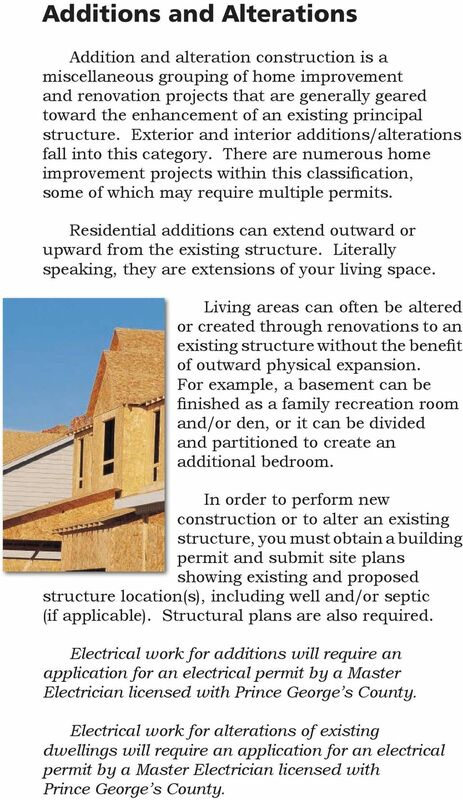 The following pages provide standard details for additional living space constructed onto existing dwellings. If you are located in a subdivision with a Homeowner s Association (HOA), a separate approval from the HOA may be necessary. Unless erected by the homeowner, all home improvement projects require a contractor who is licensed with the Maryland Home Improvement Commission. SIPS SCREWS WITH MINIMUM 1" PENETRATION IN WOOD MEMBER IN SIP WALL PANEL CONNECTED TO @ 24" O.C. MAXIMUM OUTSIDE SKIN EACH SIDE OF FRAMING TYP. AS RECOMMENDED BY FOAM CORE AS EACH SIDE OF FRAMING TYP. City of Ann Arbor PLANNING & DEVELOPMENT SERVICES CONSTRUCTION SERVICES Mailing: 301 E. Huron Street P.O. Box 8647 Ann Arbor, Michigan 48107-8647 Location: Larcom City Hall First Floor 301 E. Huron St.
Two complete sets of plans that are legible and drawn to conventional scale are required to be submitted with the Building Permit Application Form. TYPE V CONSTRUCTION IS A CLASSIFICATION OF BUILDINGS BY CONSTRUCTION MATERIALS AND METHODS. 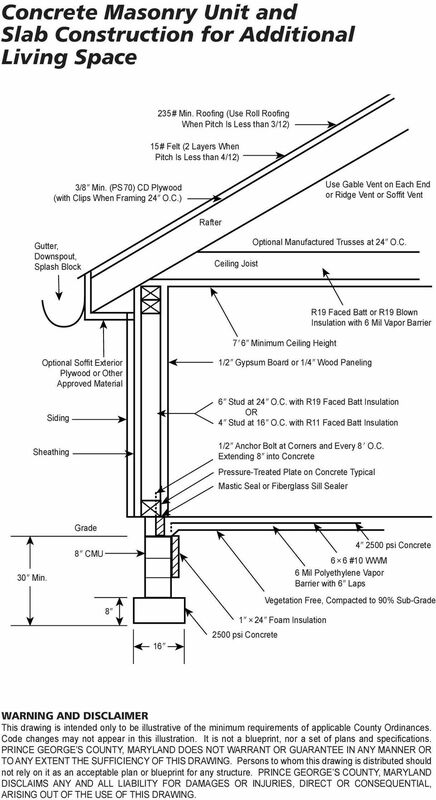 IT IS THE LEAST RESTRICTIVE PERMITTED BY THE UNIFORM BUILDING CODE AND INCLUDES LIGHT, WOOD-FRAME CONSTRUCTION. 4. ANCHOR BOLTS AND STRAPS a. 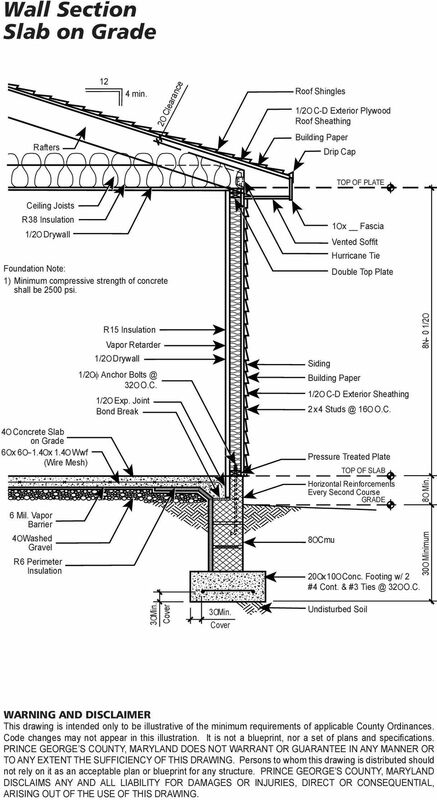 ½" anchor bolts shall be embedded 7" into concrete a maximum of 6' on center and 12" from corners and ends of plates. Custom Cabin Design Plan #H265 Bunk House With Porch By SDS-CAD Specialized Design Systems. Bunk House Plans. OPTIONAL BATH 5'-7" x 7'-4"
5'-11 1/2" 14'-0 1/2" BUILDING CONTRACTOR/HOME OWNER TO REVIEW AND VERIFY ALL DIMENSIONS, SPECS, AND CONNECTIONS BEFORE CONSTRUCTION BEGINS. 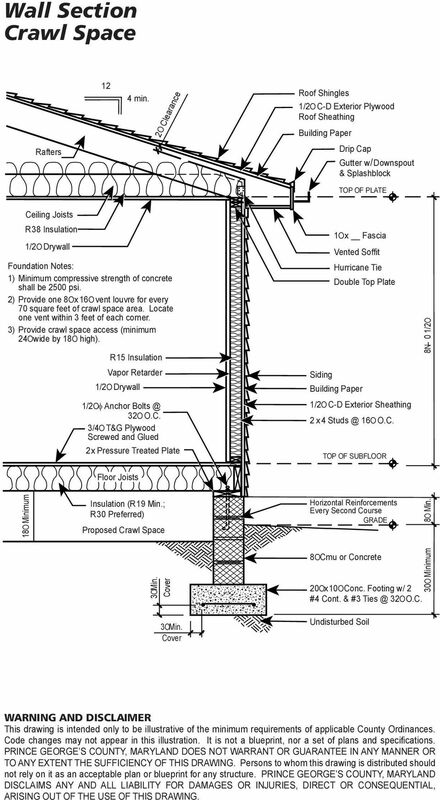 HOME TO BE BUILT AS PER IRC, UBC OR CURRENT CODE 16'-0" 8'-0"
October 30, 2014. Mr. & Mrs. Daniel Vick 101 Southwind Cove Benton, AR. Report of Findings, Structural Investigation, Benton, Arkansas, Dear Mr.
City of Duluth Preparation for 2015 Residential Code Changes Discussion with Local Builders and Designers Thank you for taking the time to join us today. We know you are busy and your time is valuable. Best Barns USA Assembly Book Revised November 27, 2013 the Easton - R 12'x 20' Manufactured by Reynolds Building Systems, Inc. 205 Arlington Drive Greenville, PA 16125 724-646-3775 This manual is copyrighted. PANELIZED HOME INSTALLATION GUIDELINE A typical home package will be constructed of Snap-N-Lock Insulated Panels clad with steel skins. 4" panels will be used for the walls, and 6" panels for the roof. Chapter 2: Foundations Crawlspace [V502.1.2] Vents. Vents in the crawlspace help keep floor insulation and floor framing dry. Crawlspace vents also reduce the potential for radon buildup under the floor. 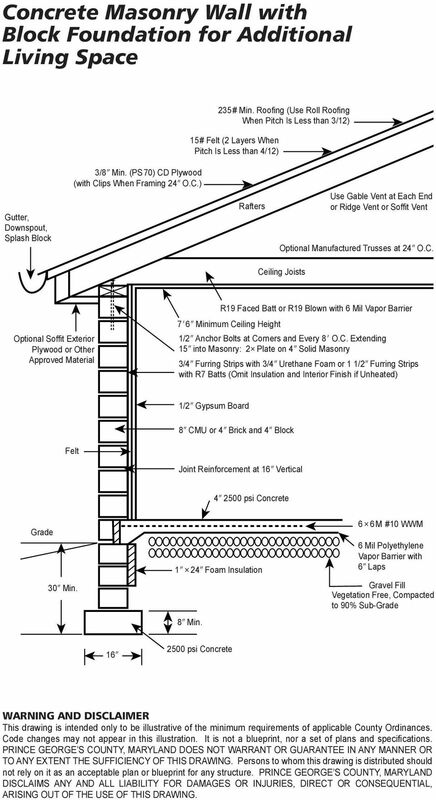 Chapter 36 - STRAW BALE CONSTRUCTION SECTION 3601 - PURPOSE. SECTION 3602 - SCOPE. SECTION 3603 - DEFINITIONS. Final inspections are completed by site visit only. Access to fenced yards shall be planned. PREFACE. Dwellings, storage sheds, barns, carports, or garages.